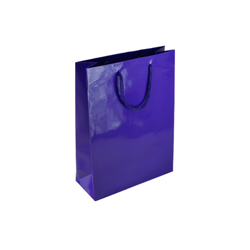 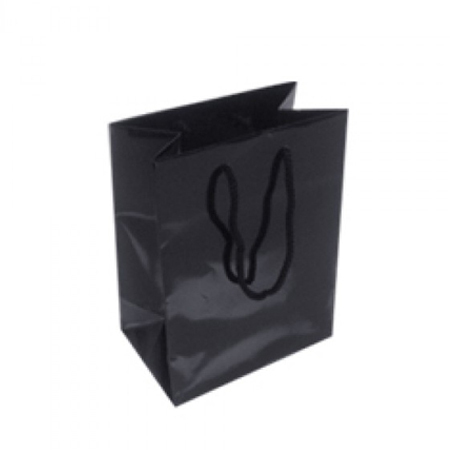 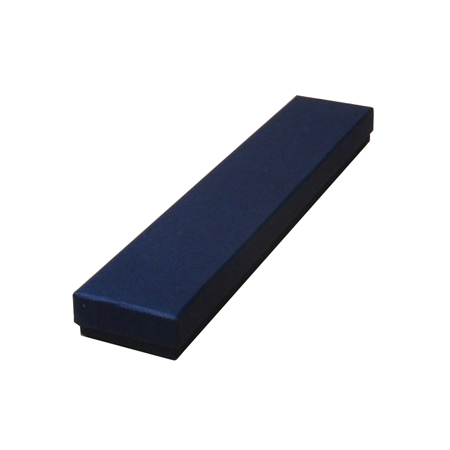 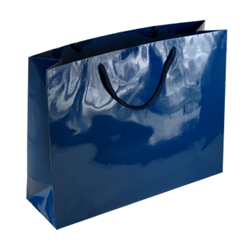 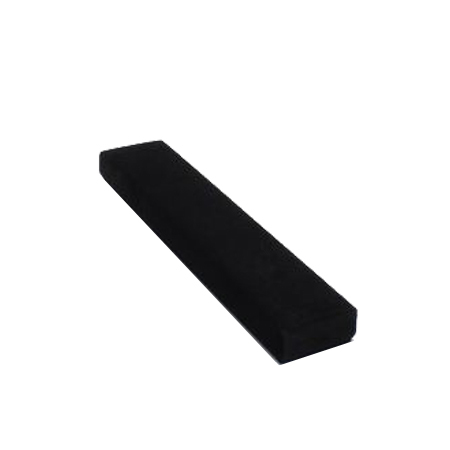 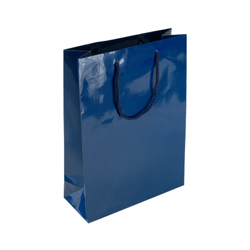 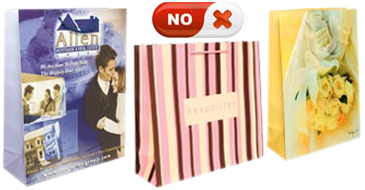 What if I told you the best small (Navy Blue) gloss laminated rope handle paper bag can be found right here in the UK? You’d probably think I’m crazy but it’s true and a company called Shopping Bags Direct makes and sells them. 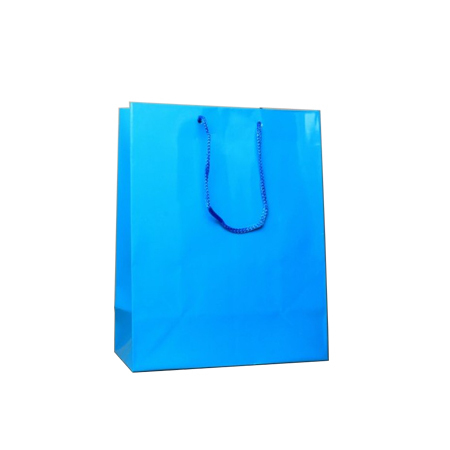 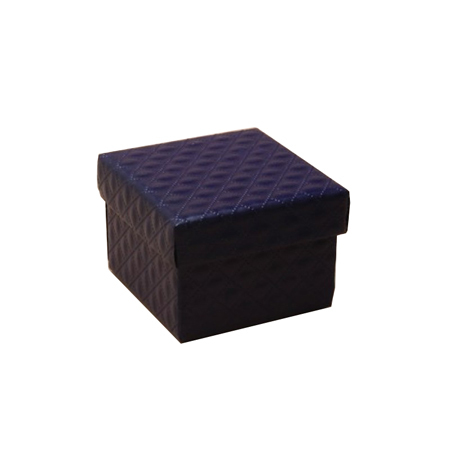 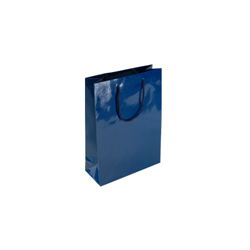 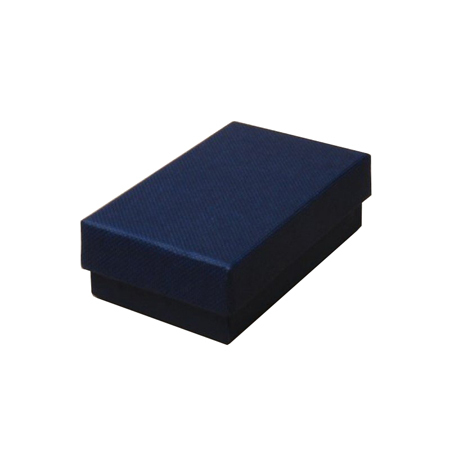 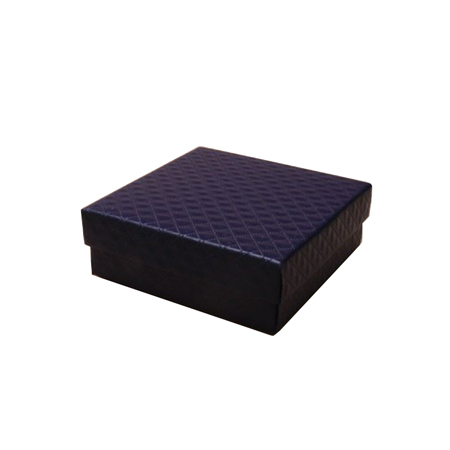 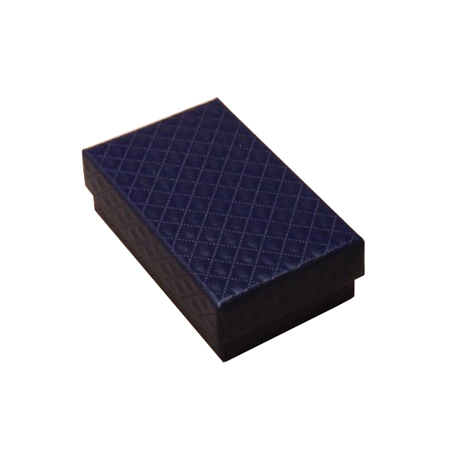 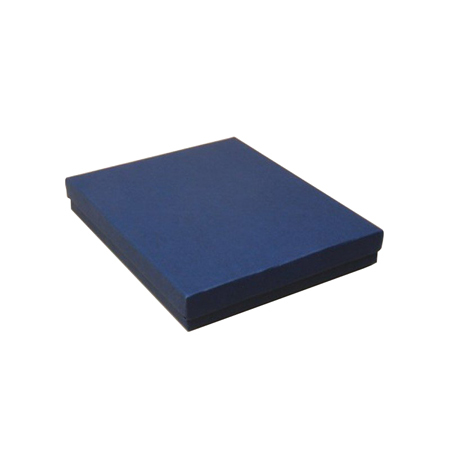 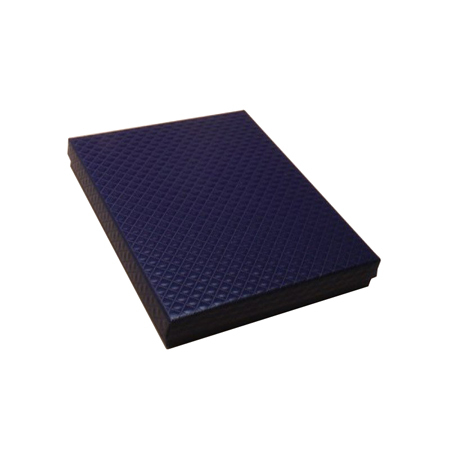 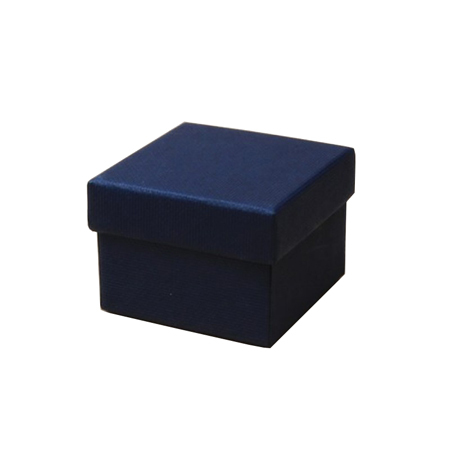 The navy blue small sized 15 x 20 x 8 cm gloss laminated paper bag is surprisingly strong for its size with strong Art paper making up the outer casing and both ends fortified with tough cardboards to prevent bag collapse under weight or sudden tear from a hand lift using the rope handles. 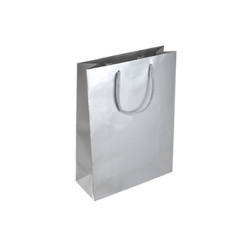 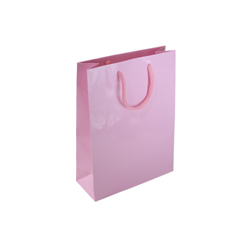 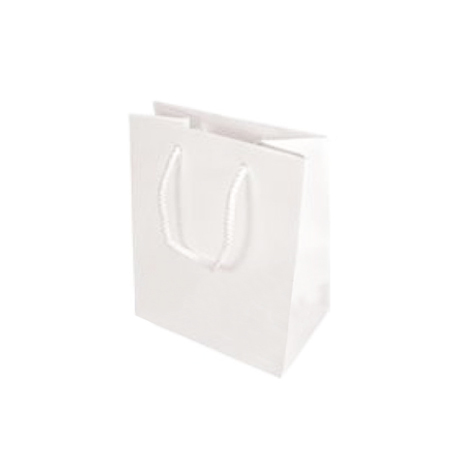 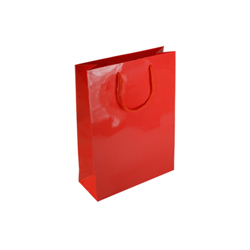 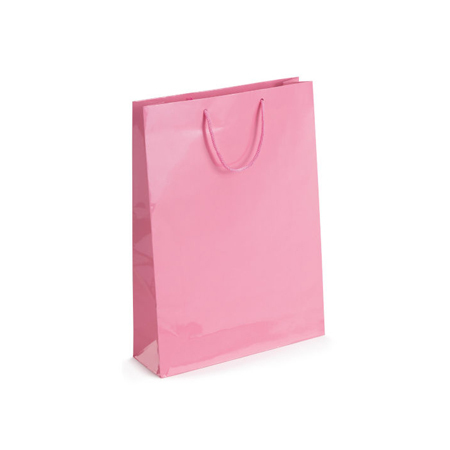 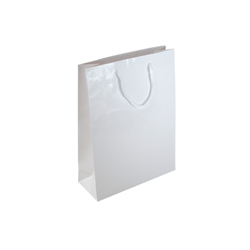 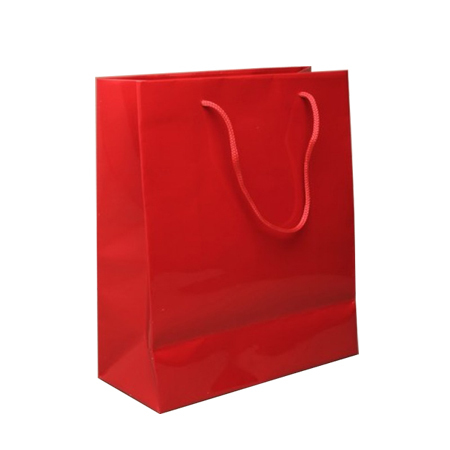 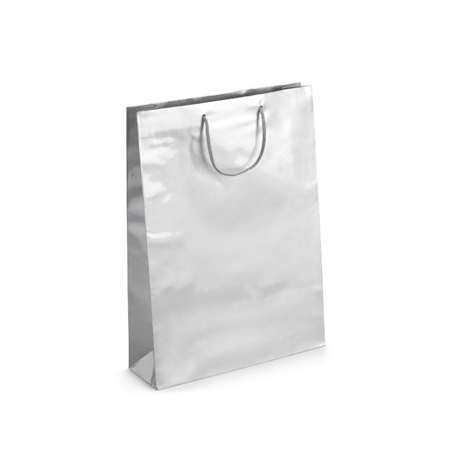 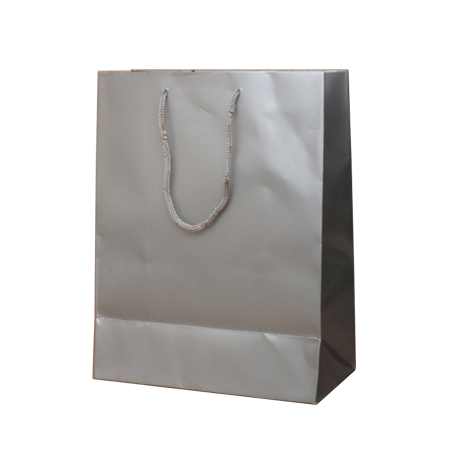 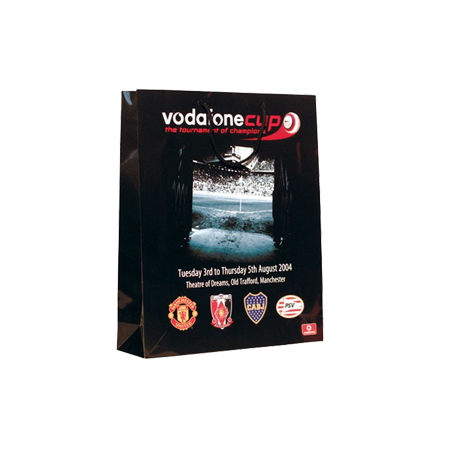 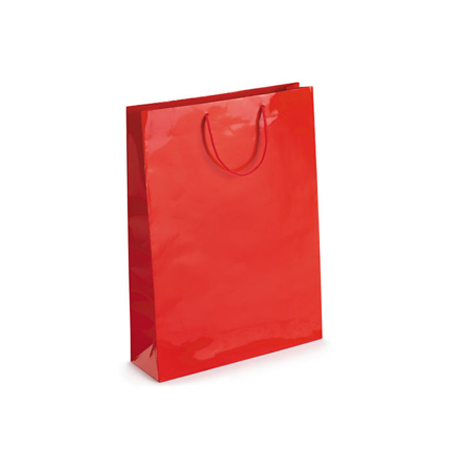 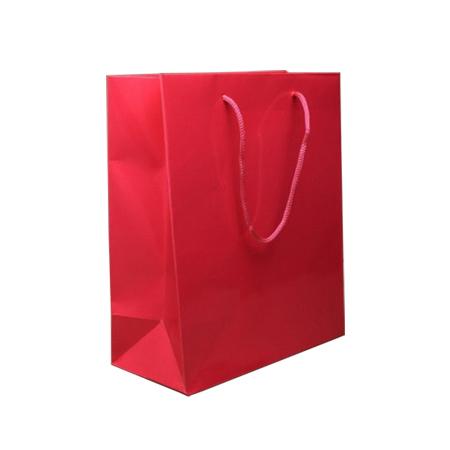 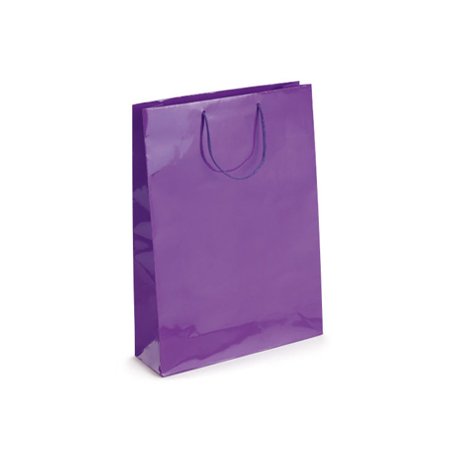 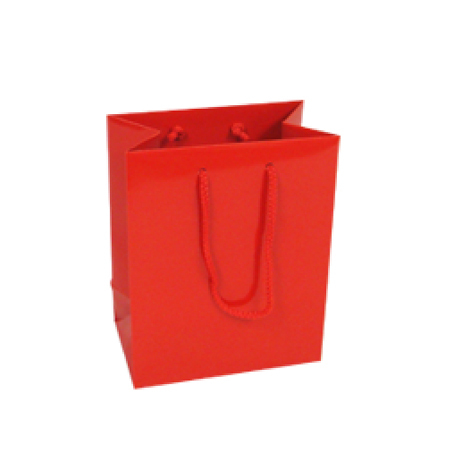 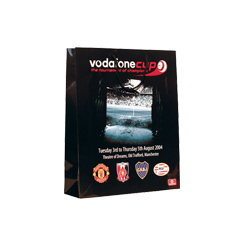 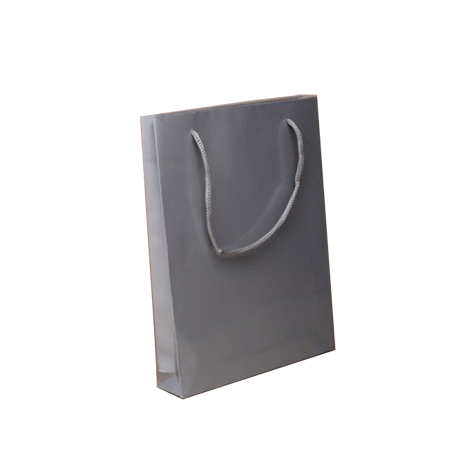 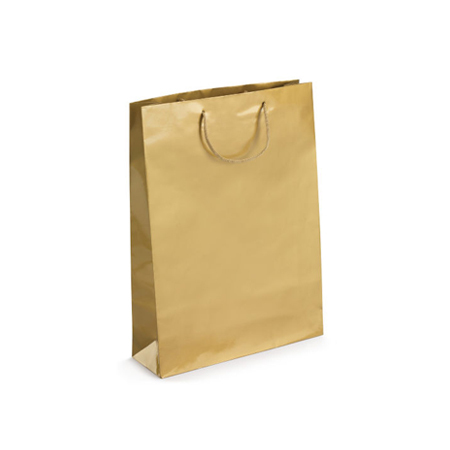 The small gloss laminated rope handle paper bag is versatile to the hilt. 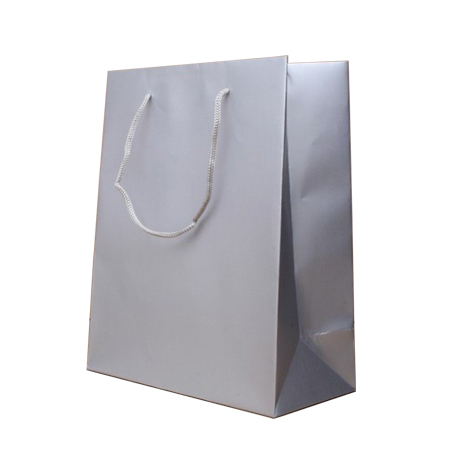 It can store and carry a full load in your car or walking with ease whether the items are bottles of thirst quenching frizzy drinks or birthday presents. 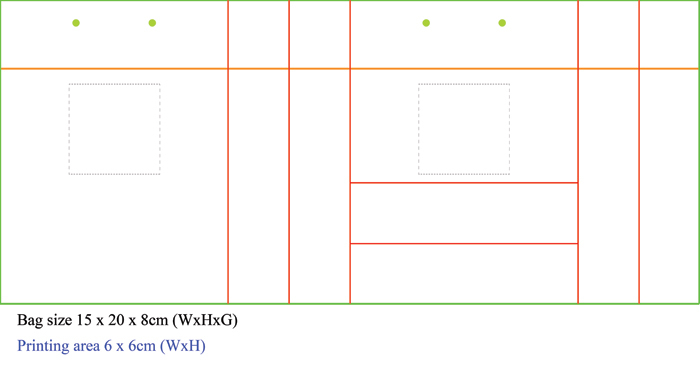 All you have to do to get one is to pick a small sixed paper bag, the design you desire, and Presto, you have your tailor made bags at your door one or three weeks after you made your choice, it’s that simple. Looking for 100 or more than 1000 within 1 to 3 weeks & like to have something Printed on this Navy Blue bag then you are in the right place.